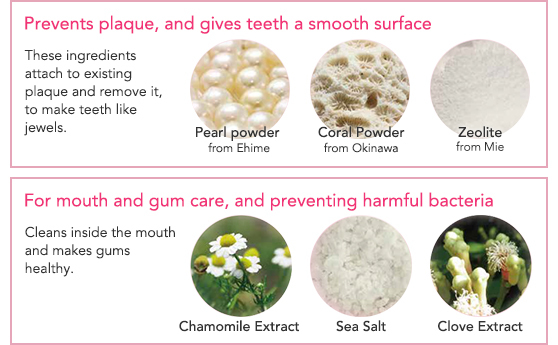 Natural toothpaste using natural BIO cleansing materials*1 made in the fermentation process of Nature, with pearl and coral powder*2 *3, organic sword bean extract*4. Contains natural mineral water from Chichibu and natural amino acid extract*5. 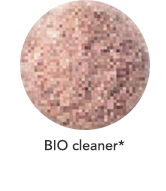 We use natural materials out of respect for the environment. Research Institute by Dr. Takashi Hirai. 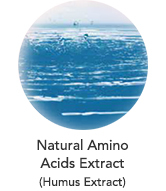 Natural Amino Acid extract from the earth, from the Hakua period. 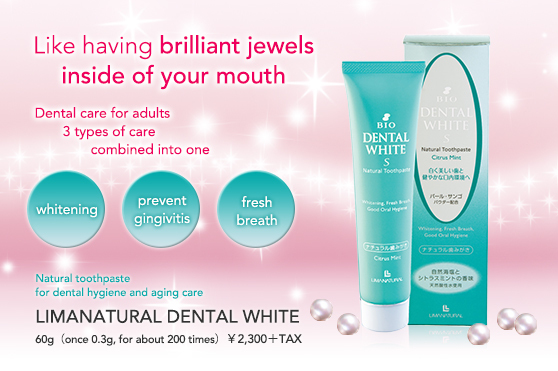 It kills harmful bacteria in the mouth. 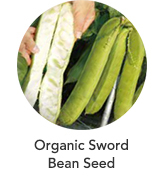 This plant was the model for "Jack and the Beanstalk." in the mouth to stop bad breath, using amino acids and poly phenol.